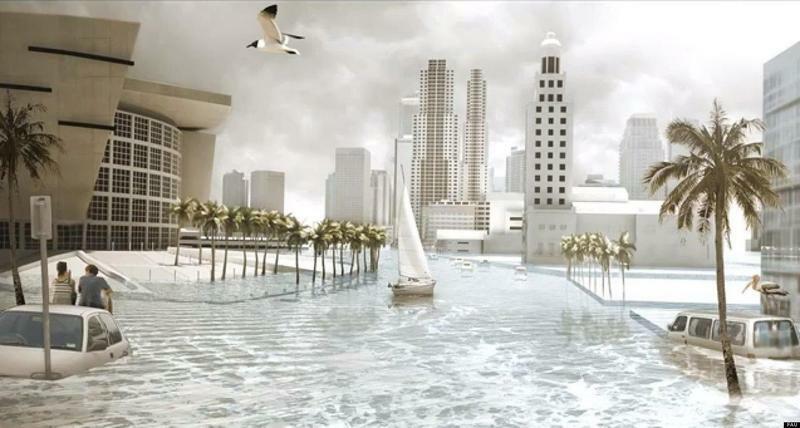 Planners from Miami-Dade, Broward, Palm Beach and Monroe counties agree on a projection of possibly two feet of sea-level rise by 2060 and possibly six feet by 2100. Local leaders are working on strategies to offset the economic impacts. If you thought sea-level rise was the greatest immediate threat to South Florida’s future, you may need to think again. There’s growing concern that the perception of the sea-level rise threat by insurers, banks and investors might submerge South Florida before rising seas do. 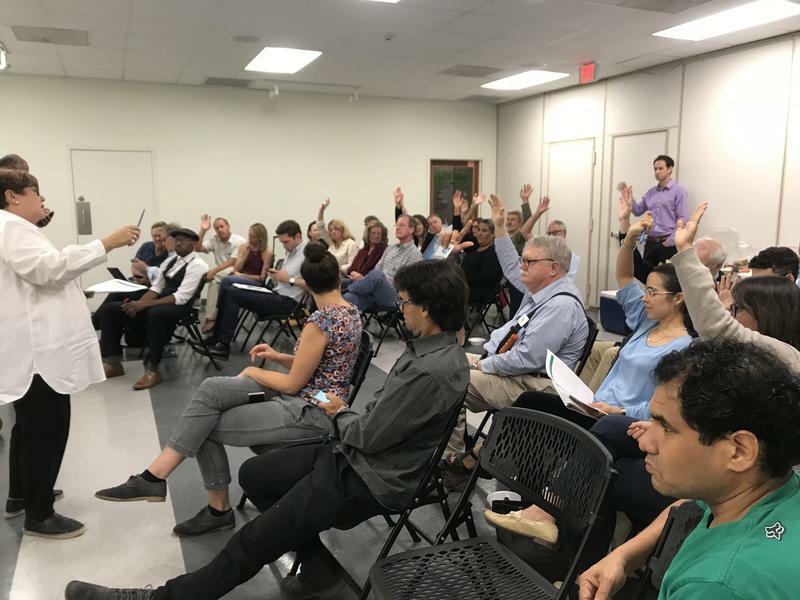 "Once risk-based assessment takes hold, it sends a message to the world that this place is too risky," said Wayne Pathman, chair of the City of Miami's Sea-Level Rise Committee, at a meeting in José Martí Park in Little Havana on Monday night. 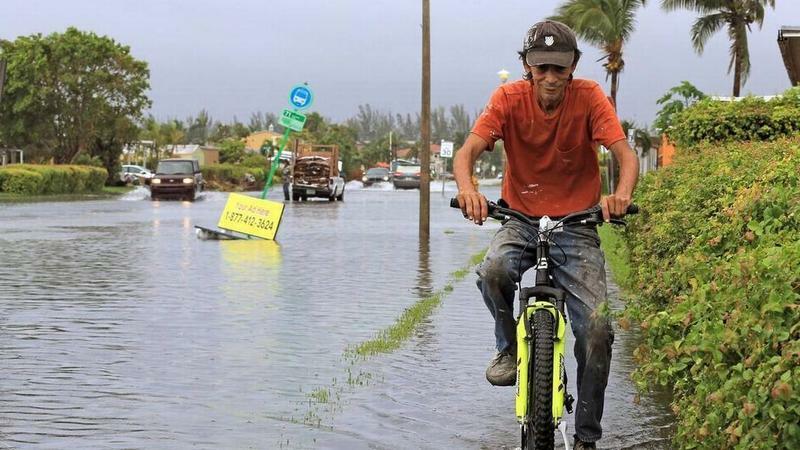 At an insurance industry conference in Miami last week, experts said the federal government may soon begin factoring sea-level rise risk into insurance in the National Flood Insurance Program -- perhaps in just two or three years. Pathman fears if that happens, insurance prices could double, costing homeowners and driving away foreign investment in South Florida's real estate. "That is a total game-changer for South Florida," Pathman said. "We do not control what ultimately the insurance companies, banks, bonding companies and institutional investors will do. But what we can do is try to assess risk and let them know that we have potentially a 40-year plan that we will put in place." A revised stormwater master plan that factors in rising seas. Chief resilience officer Jane Gilbert said that plan is expected in the next two years. Pathman said by taking action now, South Florida may be able to keep high insurance costs from driving away investors and developers. "If you think back to 1992, when we had Hurricane Andrew, it devastated a portion of our community and insurance rates were going to skyrocket," he said. "But the then-South Florida building code was changed. It became the Florida building code... We built better homes, we built better buildings. We basically created the best code in the country... and insurance did not skyrocket." Read more: Miami Beach Wants Higher Roads And Pumps To Fight Sea Rise. Some Residents Say No Way. Pathman added it's important residents and leaders in Miami understand the 40-year plan doesn't start 40 years from now. It's a plan for the next 40 years that committee members want the city to finalize and implement as soon as possible. 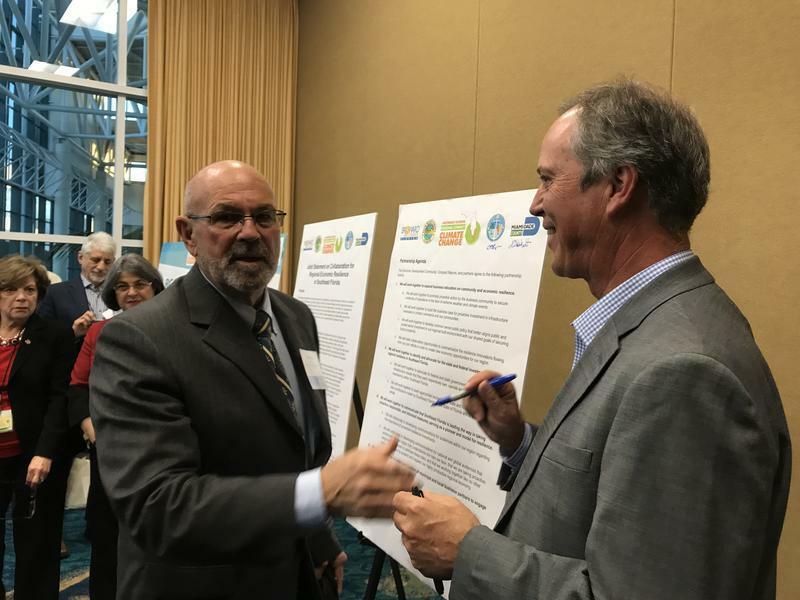 In one of Miami-Dade’s most flood-prone areas, county officials on Thursday night collected public input on what to do about water from storms and and rising seas. 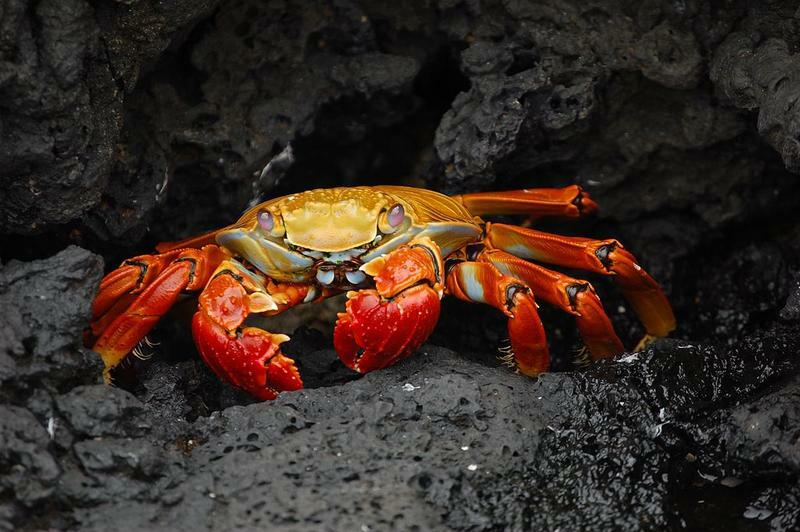 The threat of sea level rise affects all of South Florida – from the ocean to the Everglades. The sea has risen nine inches in the past century. It’s predicted to rise another two feet in less than half that time. Evidence of the higher seas can be seen around the region – including increased flooding, raising roads, flood pumps and encroaching saltwater. South Florida’s future looks wet, salty and, unless you’re a mermaid, maybe a bit apocalyptic.